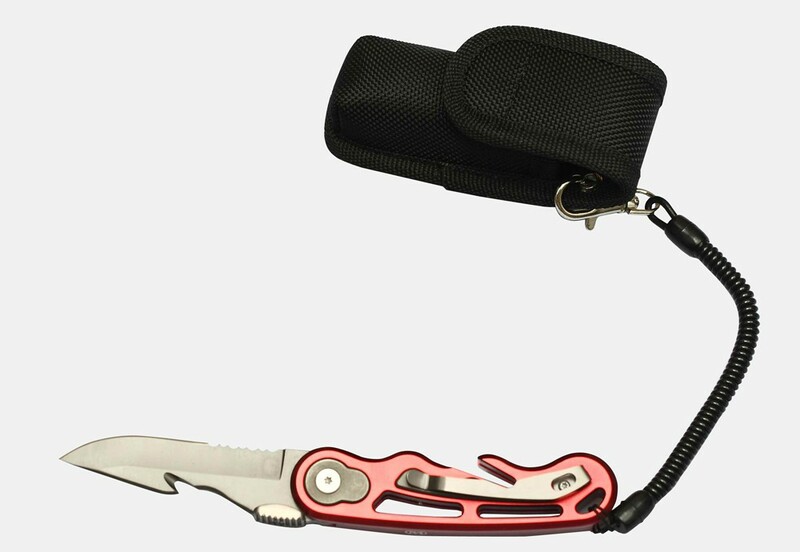 The McGREGOR FLY Luxury Fishing Knife is the perfect companion for the fly-fisher! With its multiple functions it sorts out in short order those niggling little problems we all face while by, on or in the water. - Functions deal with cans, bottles, etc. 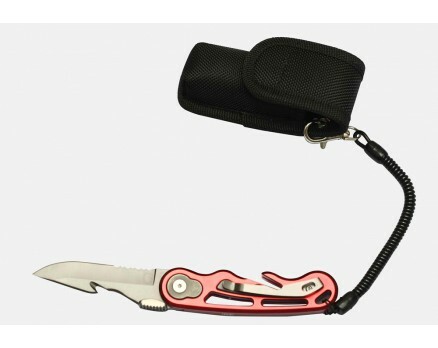 The knife comes in a strong, attractive black case, which is attached to the knife by a lanyard. It is packaged in a robust cardboard box for storage.